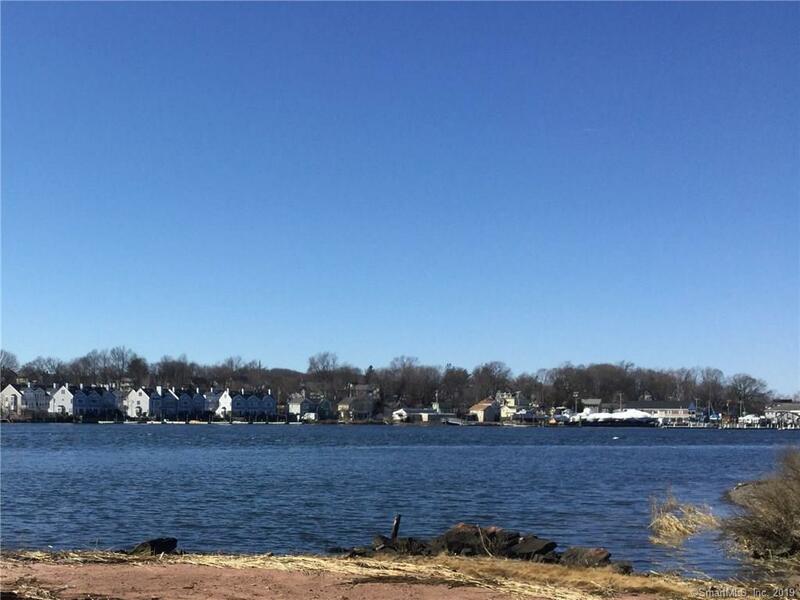 Beautifully renovated multi family home with 3 units over looking the Quinnipiac River. Top floor unit is owner occupied with 4 bedrooms, central air, granite kitchen, luxurious baths, hardwood floors and beautiful views of water and city. 1st floor is 2 bedroom with granite kitchen, hardwood floors, laundry, lower level is 1 bedroom, granite kitchen, laundry. All units have hot water on demand.